Under the new stress test implemented by the Federal Government as of October 2016, may limit new home buyers to the amount of home they can afford and qualify for. The move sparked by potential hikes in interest rates and increasing housing prices, is aimed at insured mortgages up to terms of 5 year terms. This will impact buyers by making them not qualify as much of a house since the benchmark rate used to qualify is at 4.64% even though the rate they may receive could be substantially less. Only borrowers with a down payment of less than 20% will be impacted at this time. Also this is a way to shift some of the risk associated with insured mortgages from the government. Since the qualify rate is 4.64%, the TDS or Total debt service ratio will increase forcing the borrower to qualify for less of a home. The reasoning behind this is the speculation that interest rates are on their way up, and the question becomes will the borrower be able to continue to afford the mortgage payments if rates do rise. Your credit might be great, but if your TDS and GDS is too high based on the new stress test, you may be helped with Alternative Financing. What is the the stress test and how might it affect you? B lending has become more common, because traditional requirements have become tightened. These mortgages are a good alternative. Priced on shorter terms, and from 1 to 2% above 5 year discounted rates. The draw back, is that they will not lend more than 80% of sale price on purchases. Refinances stop at 80% of the appraised value of the property. For a guideline on Alternative rates check here. We at Mortgage Architects are instrumental by providing borrowers with solid mortgage advice. 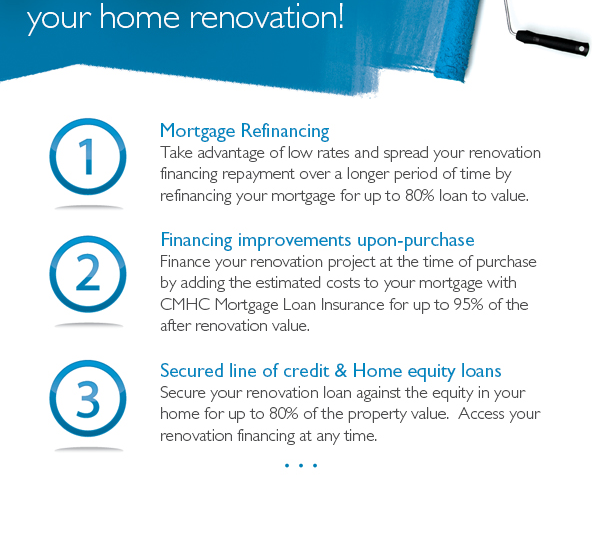 We ensure borrowers get the best chance to qualify at lower rates at renewal time. Call us today at 1-877-237-2601 or contact us.